There are no first names or surnames in Burmese culture. Rather, names are usually two to three syllables long, with spaces in between. These words are to be taken as a whole, e.g. Aye Ngwe or Khin Zaw Win. As there is not a cultural custom of passing down last names, the names of members of families often have no resemblance to each other. 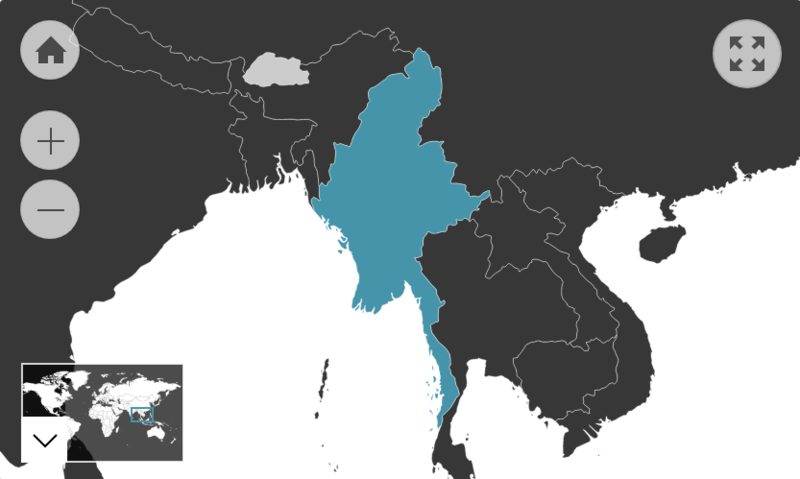 Burmese people may be confused by Western naming conventions and may have to say that the last syllable of their name is their surname for administrative purposes. Some Burmese adopt a Westernised name in Australia. They may keep one of their original first names as a middle name, but essentially adopt a new name and format it in the Western way. This new name is only used in Western and international contexts; they revert to their original name when returning to Myanmar. Traditionally, each component of someone’s name starts with a letter that corresponds to the person’s time and date of birth. For example, there are Burmese letters that correspond with Monday that will be used if the child is born on that day. Some families consult an astrologer to choose an appropriate name for their child. Most components in a name have a pleasant meaning: e.g. Hla (pretty) or Aung (successful). Nicknames are common in Burmese culture. They may be an abbreviation of the original name or a word that describes the person’s character. For the Chin people, parents become known as “father of ___” or “mother of __” after they’ve had a child. Their nicknames and actual names become used less.